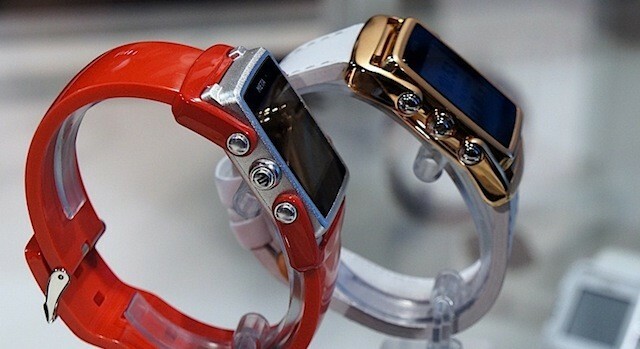 Smart watches are the best partner for the smart mobile users; so far we have seen many reviews regarding many smart watches such as the Samsung gear, gear fit, Sony, LG G watch, Moto 360 and more and its important features, the battery life, and the fancy software, in that list you can add the Meta Watch M1, which is the latest smart watch developed from former Fossil engineer Bill Geiser and designer Frank Nuovo. 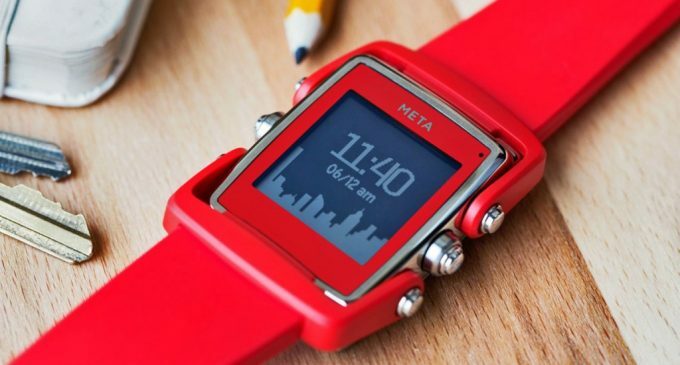 Meta Watch M1 look more like a regular watch than any smart watch and it list the functionally as similar as the other smart watches as call pick-up and control, music management, and PIM notifications appear on a watch and it also looks a little bit fancier than your average smart watch. Geiser who created the original Palm watch for Fossil in few years back now he developed a smart watch like average or normal watch under the name of the Meta Watch M1, which starts with the price of $249. It has six buttons, ones at 3 and 9 o’clock control the back and forth functions and the corner button are integrated into the light control and menu. The Meta Watch M1 syncs with any iOS or Android device and allows you to get the notifications appear on your mobile device, which also includes a handy weather feature as well as sports scores. Now your mind will trigger with the question like is this watch better than the Pebble? The answer for this question is plainly and obviously depends of your style, which is made of steel and comes on multiple bracelet and band styles. 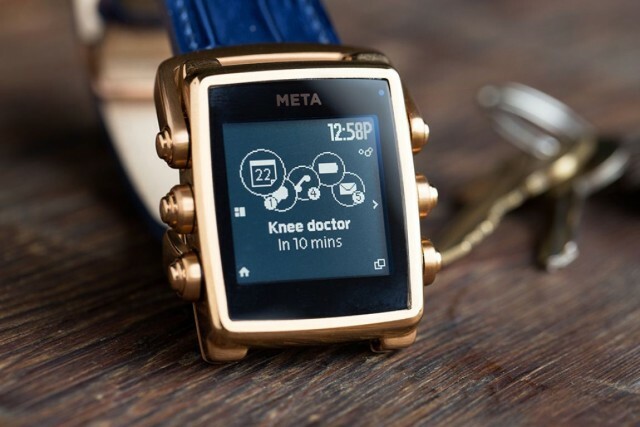 The Meta Watch M1 really allows you to experience more such as easy to wear, work on your Meta Watch almost a week on one charge, beauty , stylish and more. So read this review completely and procure the best.